A coal producer in Central Queensland is keen to hear from all tradespeople. An unnamed engineering contractor has engaged Entire Recruitment to hire workers from all trades to join the Coppabella Coal Mine, 138km southwest of Mackay – and at various coal mines across the Bowen Basin. The mine produces low-volatile pulverized coal injection, and urgently requires staff to assist with the mine’s shutdown process. “All trades required for upcoming shutdown at Coppabella Mine commencing as soon as possible. We have a wide variety of mining job prospects available [with] great pay rates and penalties, opportunity for further work on other mine sites … 12-hour shifts [and] meals and accomodation [provided],” Entire Recruitment says. 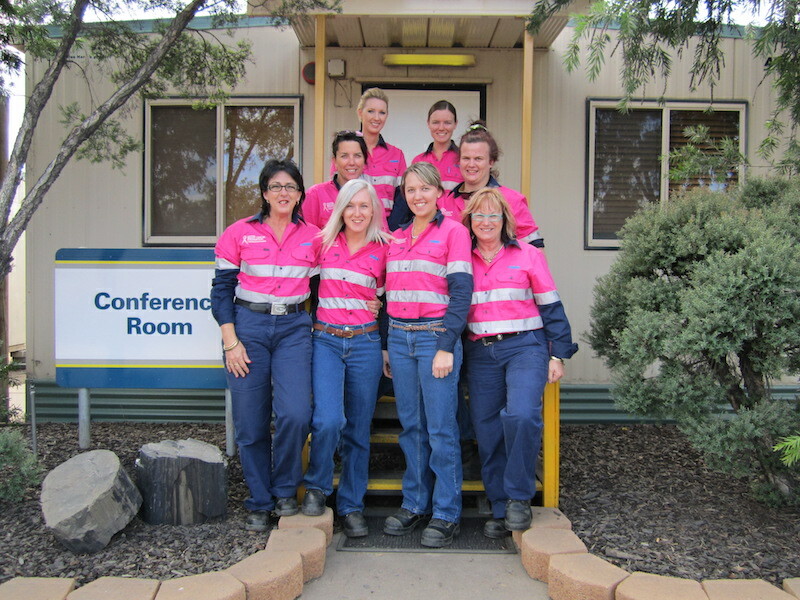 Applicants with other current inductions can still apply for other mine opportunities. Entire Recruitment are continually looking for qualified tradespeople with mining experience. Please enquire directly at Entire Recruitment by visiting http://www.seek.com.au/Job/32723034 or phoning 07 3902 0042.